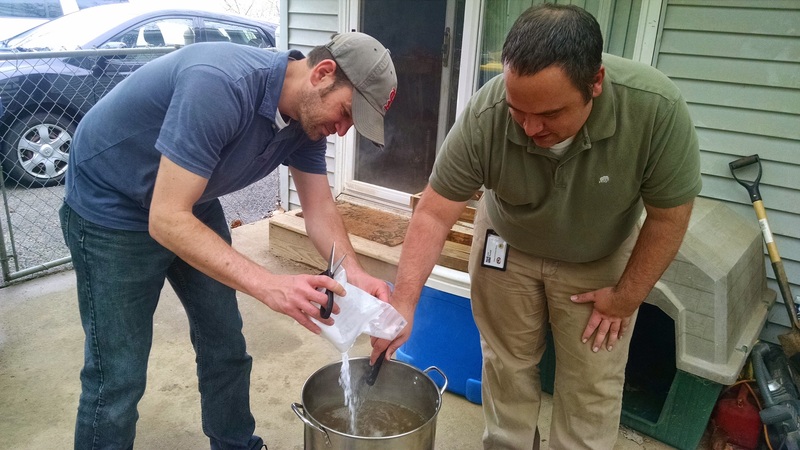 Today we brewed a Cream Ale. Of all the beers I’ve drank, I don’t think I’ve had so many cream ales. It’s not a style that I’m that familiar with. In fact, this was another one that used corn sugar in the mix. 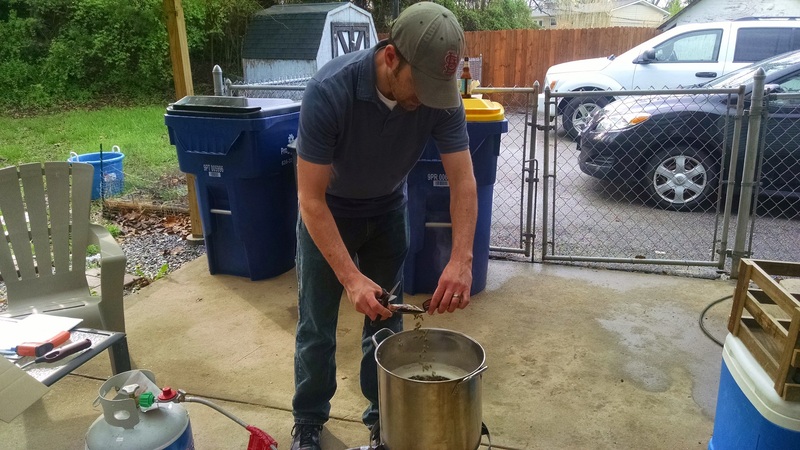 We didn’t have to steep any grains this time either. 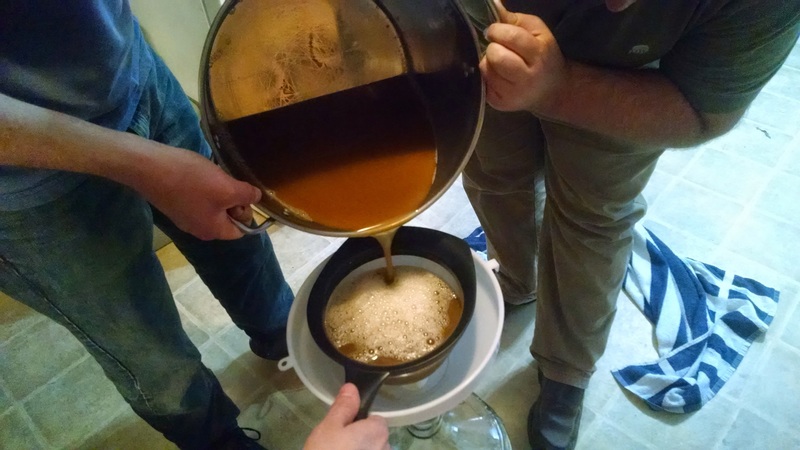 When you don’t steep grains, it makes the process so much easier. When you steep grains, you have to keep your water temperature between 160 – 175 degrees for 20 minutes. Since we skip this step, we can go straight to boiling water. So, the whole process went pretty fast. 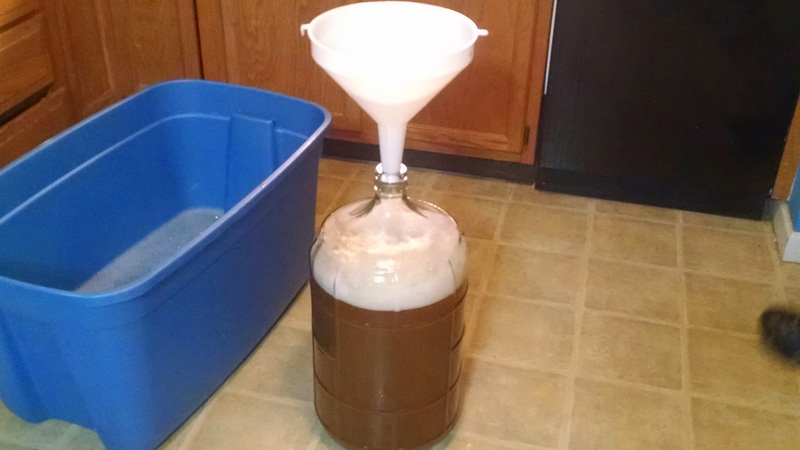 We went from boil all the way to glass carboy within an hour and 45 minutes. Josh E is has some plans to dry hop this in this one in the secondary. We’ll keep you updated. 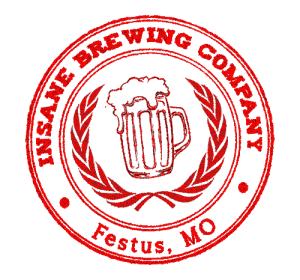 Insane Brewing Company © 2019. All Rights Reserved.